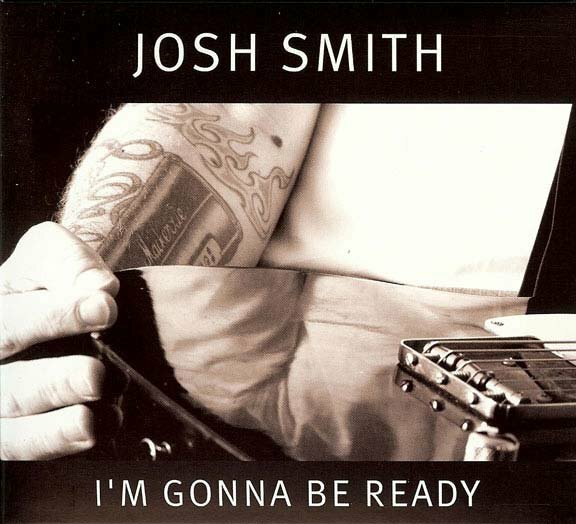 Fifteen months after the release of his remarkable, critically acclaimed, and by fans and critics alike well received CrossCut Records debut, 'I'm Gonna Be Ready', master guitarist Josh Smith is taking the next step with his follow-up album, '*Don't Give Up On Me*' (CrossCut Records CCD 11105) …tightening the reins. 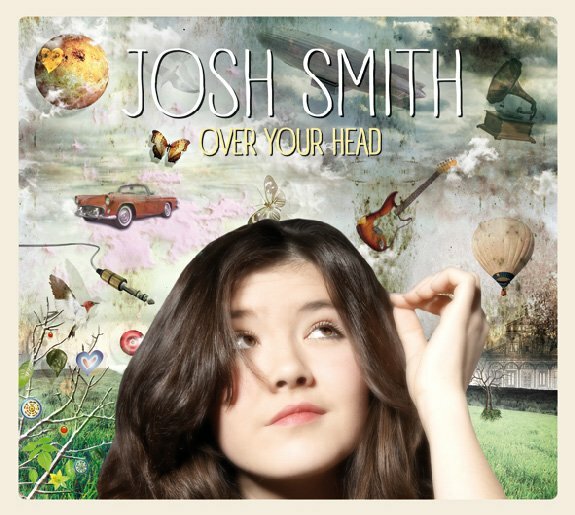 According to Josh, with its original approach this high-quality blues production has been made to satisfy blues lovers all over the world. 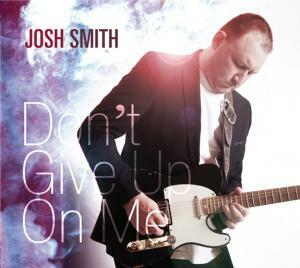 'Don't Give Up On Me' is supposed to top the American and European blues charts. A modern and emotionally moving blues album producing an incredibly tight atmosphere, presenting great tunes, original arrangements, powered by a mighty grooving quartet, a full-grown string section and a full-blown horn section. 'Don't Give Up On Me' sounds like a journey through time bringing back memories of the days when Albert King and B.B. King were big, when mighty sounds and costly productions were part of the game, when Bobby “Blue” Bland and Al Green tore the walls separating blues and soul, and when Bland was recording his fabulous 'Dreamer' album. A big horn section is setting a course, and velvet strings are dunking the songs in extensive, floating arrangements. 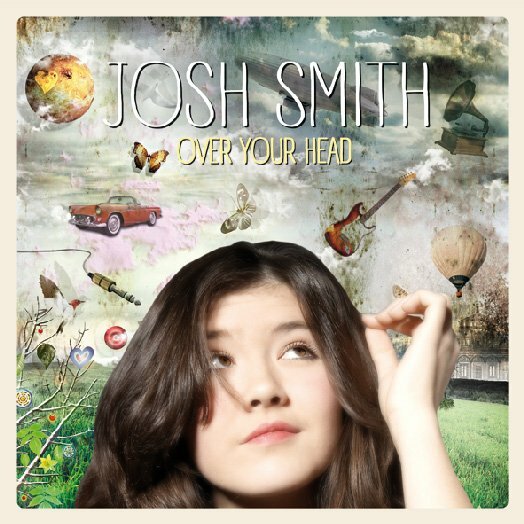 The quartet backing him builds a powerful rhythm backbone, female vocals and Josh’s soul-drenched vocals are playing the game of call and response, producing an incredibly tight atmosphere while his guitar delivers sounds of contradiction: precise, bitchy, concentrated. A surprising album …unique! …satisfying!